The biggest attractions of the phone are the Sunlight Display and the virtual IVR, notes Vipul Vivek. Where else after China but India? 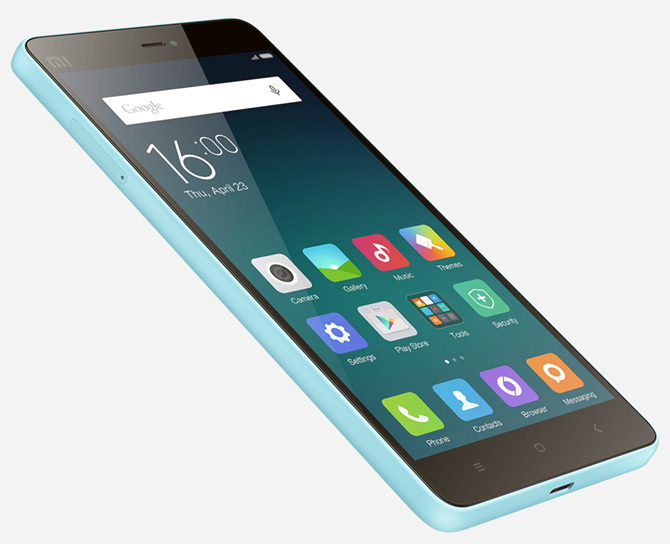 Xiaomi hasn't yet started making in India but it launched recently its first Mi smartphone "designed" for the country, the Mi 4i. Vice-President Hugo Barra said in a meeting with select journalists a day after the launch the Mi 4i was made for the Indian buyer and, hence, launched here first. 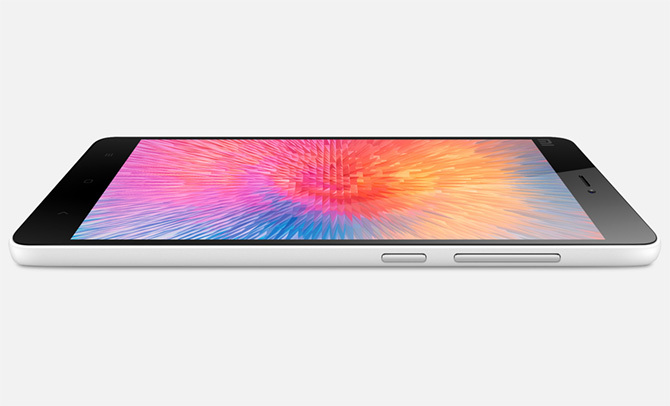 The Mi 4i's five-inch full high-definition display has sharp, crisp colours with perfect viewing angles. 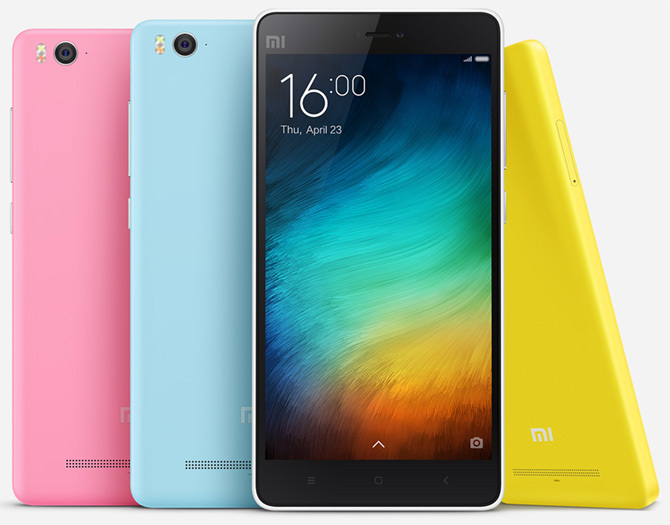 Xiaomi's research shows most Indians prefer the five-inch size. The phone is also pretty light (130g) and thin. Later, the company will launch other colours if it sees any demand. The interface is the usual MIUI 6 skin on Android Lollipop. 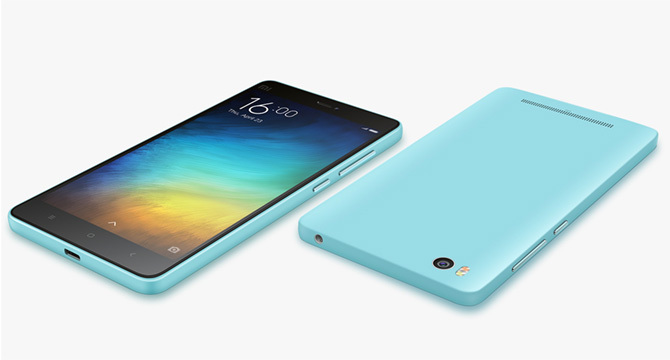 To not scrimp on the battery without making the phone bigger, Xiaomi has used both the sides of the motherboard. That helped in freeing up space for the 3,120mAh unremovable battery. The first lightens up the darker pixels so that visibility is better outdoors, for both media and usual display; the other puts the options in IVRS services such as customer care centres of Cleartrip and IRCTC on the screen. Xiaomi also launched a fitness band, without a display though, for much cheaper than rivals. The processor was the only complaint: the phone showed lags right after unboxing. You've got to pay the price for the low cost, I guess.